Spring has sprung, and it’s time to enjoy the outdoors at some of April’s liveliest festivals! 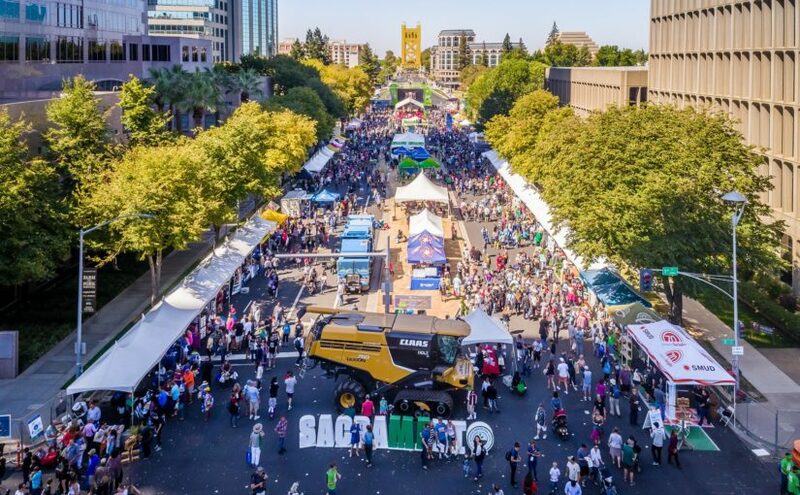 If you’re a fan of art, culture, beer, or Mother Earth—or, simply put, anything that makes life awesome— you’ll have plenty of fun along the Capitol Corridor this month! 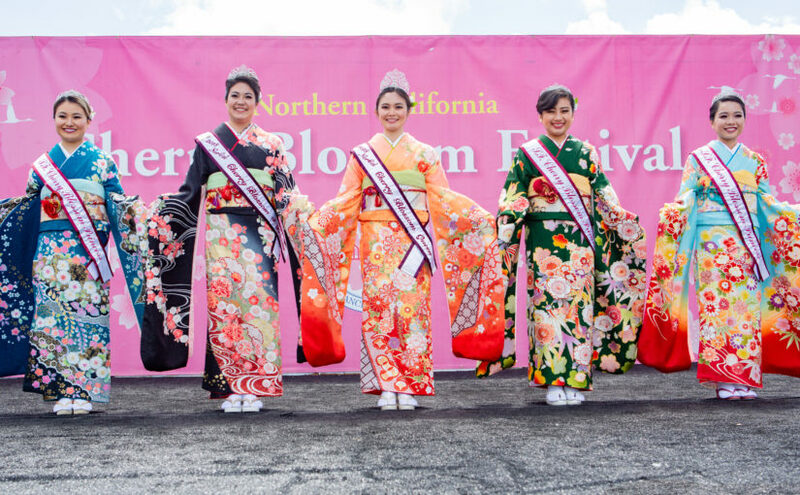 More April Picks: Art in Martinez & San Jose, SF Cherry Blossom Festival & SF Beer Fest, Earth Day in Berkeley & Sacramento, and Oakland Dance Festival! This post was originally published on April 2, 2017 and was updated March 27, 2019. The kids may be back in school and summer is winding down, but the fun is not over quite yet. Grab a friend and head outdoors while the weather is still nice for great events throughout September along the Capitol Corridor! Win an Eat Real Festival Foodie Prize Package! 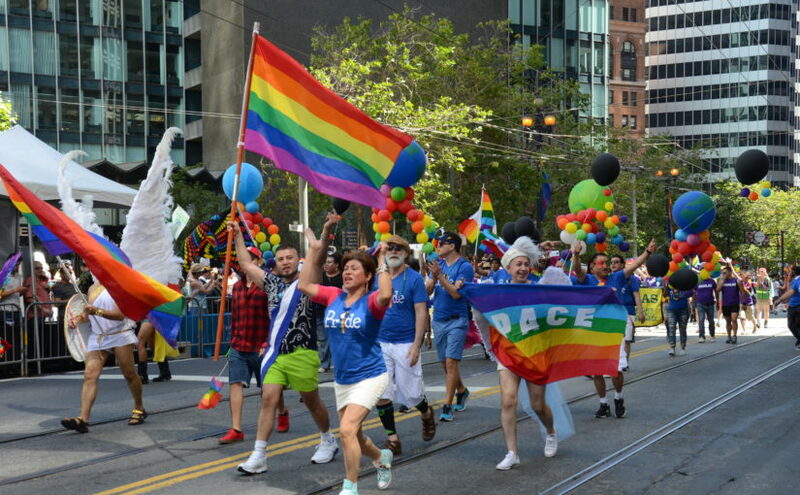 Come to the largest Pride celebration in the nation, enjoy a summery day on the lake in Oakland, and listen to legendary entertainers perform in San Jose. 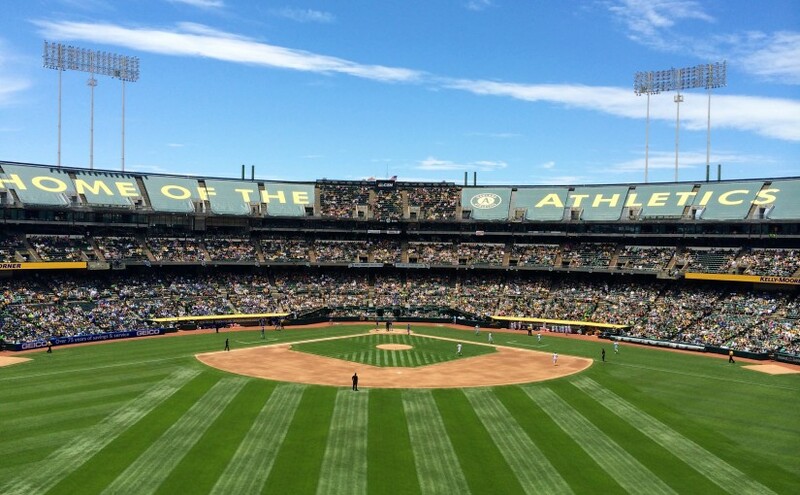 Whatever you decide, you’ll be sure to find something fun to do along the Capitol Corridor!